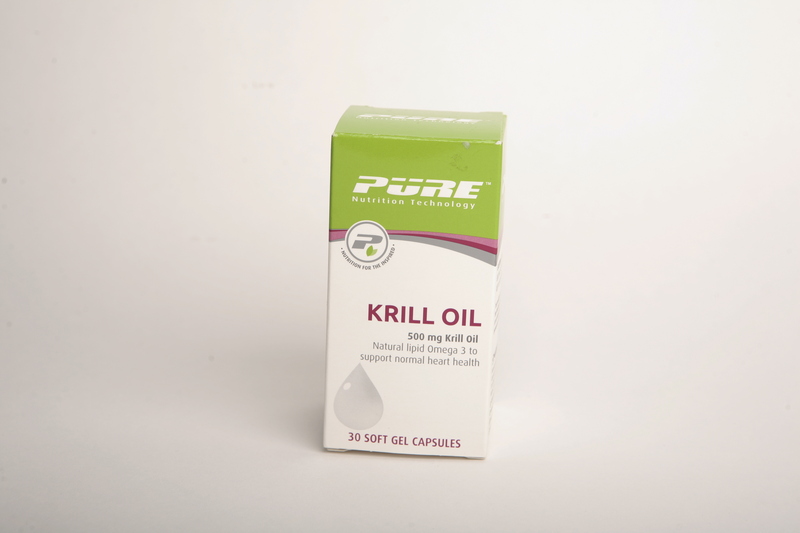 WHY SHOULD I TAKE PURE KRILL OIL? Krill Oil is an Omega-3 fish oil in phospholipid form which naturally contains Astaxanthin a deep red, fat-soluble carotenoid antioxidant. Krill oil contains EPA and DHA but in lower amounts than found in other fish oil supplements. SKU: T05507. Category: Lifestyle. 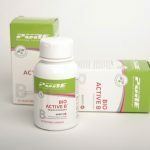 Tags: Antioxidant, Astaxanthin, Caretinoid, Docosahexaenoic Acid (DHA, Eicosapentaenoic Acid (EPA), Maintenance of Good Health, Omega 3 fatty acids, Phospholipids. Omega-3 fatty acids EPA and DHA are important for overall health. Astaxanthin acts as an antioxidant nutrient, which helps keep cells healthy. 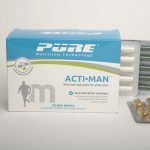 2 capsules daily with food or as recommended by your healthcare provider.